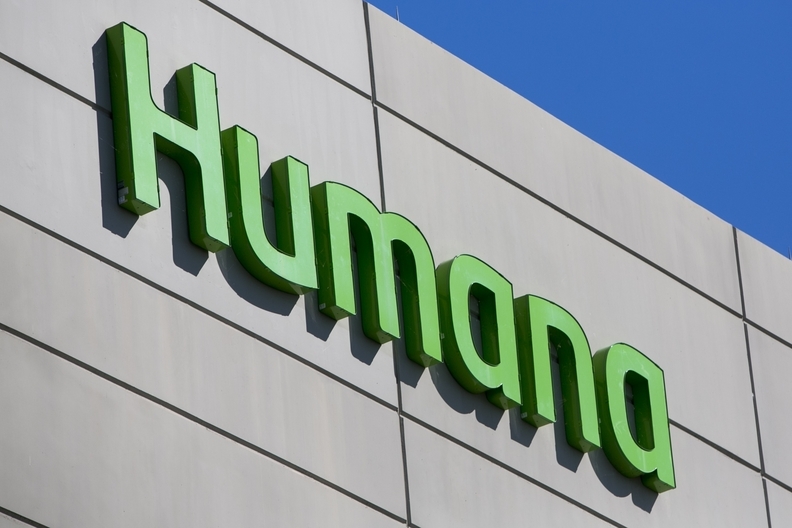 Although state and federal lawmakers have turned their focus toward the fate of cost-sharing reduction payments to insurers, Humana hasn't forgotten about its unpaid $611 million risk-corridor bill. The national insurer sued the federal government on Thursday to recoup hundreds of millions of dollars in risk-corridor payments for 2014 through 2016. Humana has also asked the U.S. Court of Federal Claims to award it interest on the unpaid payments, litigation expenses and attorneys' fees, according to the complaint. The Affordable Care Act established the risk-corridor program to encourage insurers to participate in the nascent exchanges by reimbursing them for excess allowable costs and reducing their risk. But HHS and the CMS later claimed the risk-corridor program had to be budget-neutral, with profitable insurers' payments offsetting the reimbursements, and it refused to pay billions of dollars in payments to insurers. But past HHS and CMS rulemaking never claimed the risk-corridor program had to be budget neutral, Humana argued. Several other insurers have blasted HHS and CMS' arguments, calling them "revisionist history" in their own lawsuits. "The statute is clear that the government will share in the losses for plans with higher than anticipated costs," Humana's complaint said. "Accordingly, if all plans experienced higher than anticipated costs, the government would be obligated to make payments even though there would be no payments in from insurers." The Louisville, Ky.-based insurer offers plans on ACA exchanges in 15 states and more than 2 million people have received coverage on Humana's marketplace plans from 2014 through 2016. Humana claims it is owed $205.2 million in 2014 payments; $214.5 million for 2015; and $191.4 million for 2016. "The government's refusal to pay money due under the RCP gives rise to significant financial difficulties," Humana's complaint said. "Humana has established itself as a community leader in healthcare, and through its programs changed the lives of millions of Americans. Withholding risk corridors payments defeats the very purpose of the RCP: mitigation of the risk that QHP issuers like Humana otherwise confronted by agreeing to provide affordable health coverage to all Americans on the exchanges, as Congress intended." Several other exchange insurers have sued the federal government to recoup their risk-corridor payments over the years. In August, a federal judge ruled the government owed Molina Healthcare $52 million in risk-corridor funds. In February, Moda Health scored a $214 million award in its risk-corridor lawsuit. But several other insurers' lawsuits have been rejected by the U.S. Court of Federal Claims. The federal government's risk-corridor tab has risen to approximately $8 billion for 2014 and 2015.